The expansion of radio stations through the Internet is not a new thing, whereas mobile is the driver of growth and future of listening. 95% of radio listening is now on mobile devices. 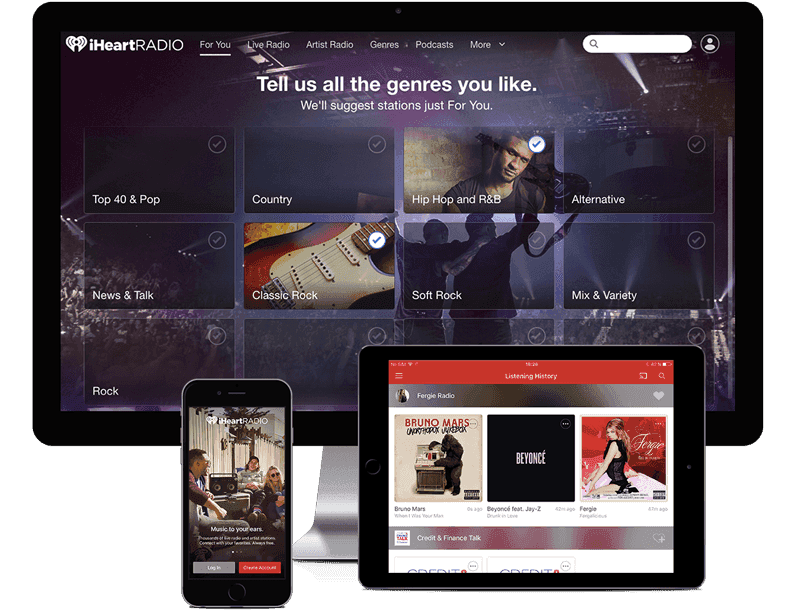 "eMarketer reported that U.S. monthly digital radio listeners had grown to 160 million. That is over 50% of all U.S. citizens and 63% of Internet users. The audience is expected to grow to 183 million by 2018, significantly outpacing population growth". social networks, YouTube, Google analytics, etc. 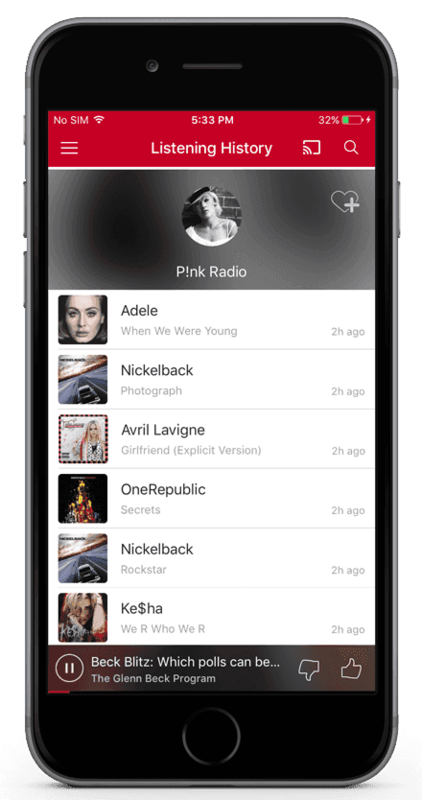 Radio is available anywhere and anytime around the world on all mobile devices, on any language. Retain old ones and attract new customers with personalized radio streams. Push notifications with customizable content to deliver the news, advertising, social media content. Powerful control panel, detailed statistics on the downloads, clicks, views.